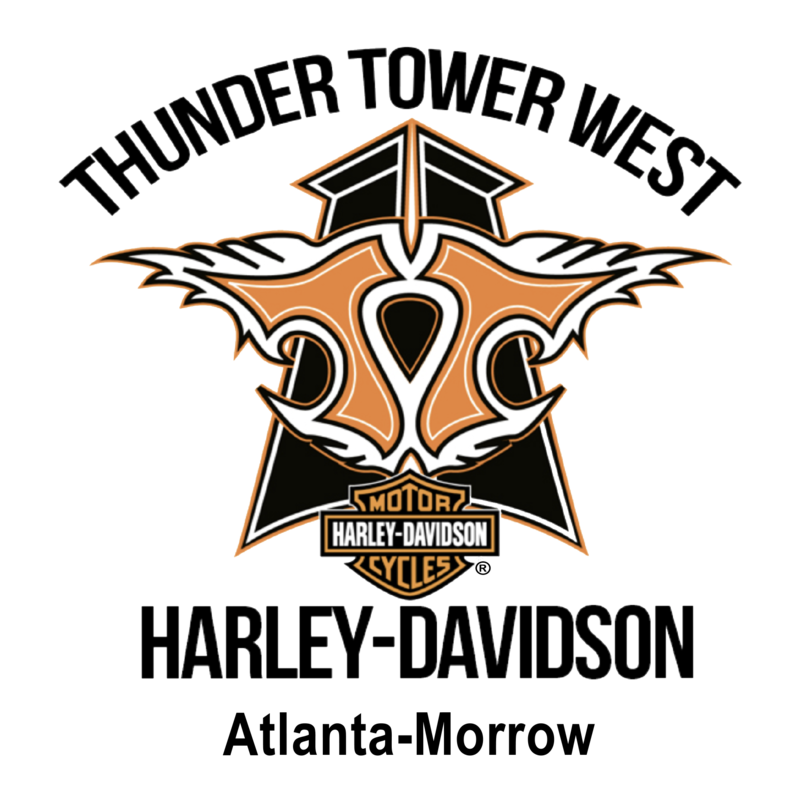 Are you interested in being a part of the world of Harley-Davidson® and the events that Thunder Tower hosts? The Harley-Davidson®customer has a loyalty that rivals only a Racing fan. We invite you and your business to be a sponsor or vendor at some of the upcoming special events! Everyone knows that Harley® dealers know how to throw an event like no other! Thunder Tower West is no exception to that well-known fact. We promote our events through radio, PR, E-blast, direct mail, flyers, Carolina Chrome Magazine, Thunder Press Magazine, FreeTimes, public event calendars, Facebook, Twitter, our mobile app, and other social websites and good ole word of mouth! Join us for all the fun and reach our extremely loyal and fun customers! If you would like to be a part of our annual Days of Thunder or Biketoberfest, please click on the button below and follow the instructions. If you have questions about any of these events or space available please contact us directly.